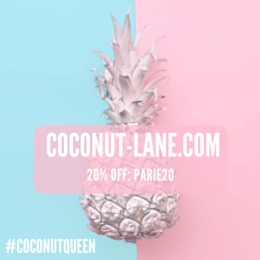 For today's post I decided to do the Summer Lovin' TAG that I saw FleurDeForce do on her channel, and it sounded like lots of fun and the questions are all summery and amazing so of course I had to do it! I love my nudes, as everyone is aware! But for the summer I love wearing bright pinks and getting lots of looks because the colour suits me and I love it. 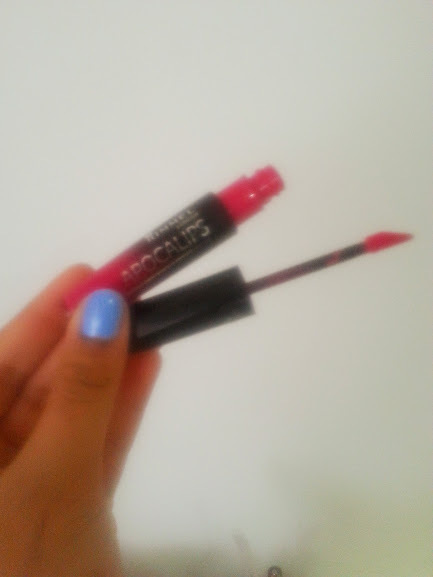 My favourite formula and colour is from Rimmel in Apocaliptic such as stunning colour. 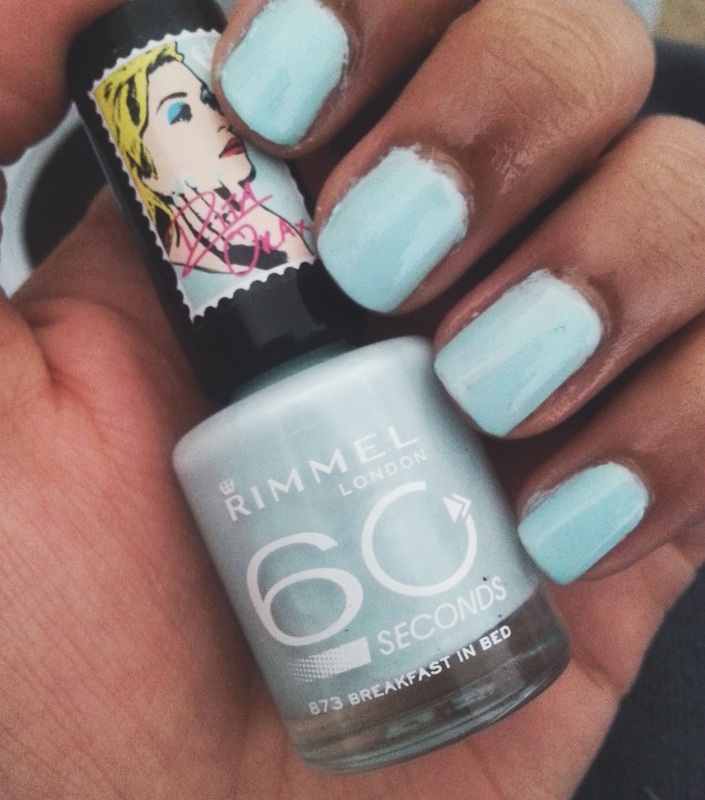 I thought this would be really hard, but in fact it isn't because I know the colour I love for the summer is the one that I keep going to week after week and that is the Rimmel 'Breakfast in Bed' such a stunning colour to have in your collection. Not a bikini lover this year as I am not going away! 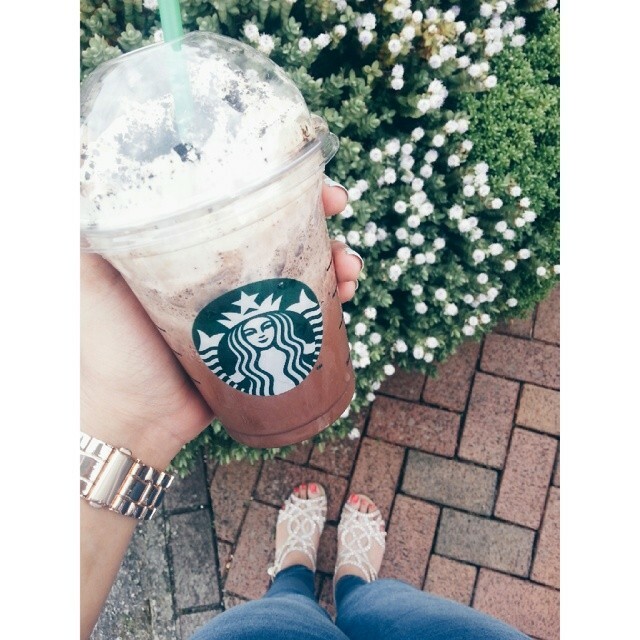 I love all the Frapps come Starbucks no matter what the flavour, my favourite one at the moment has to be the 'Mocha Cookie Crumble' its so yummy but its so bad for you, its unbelievable! 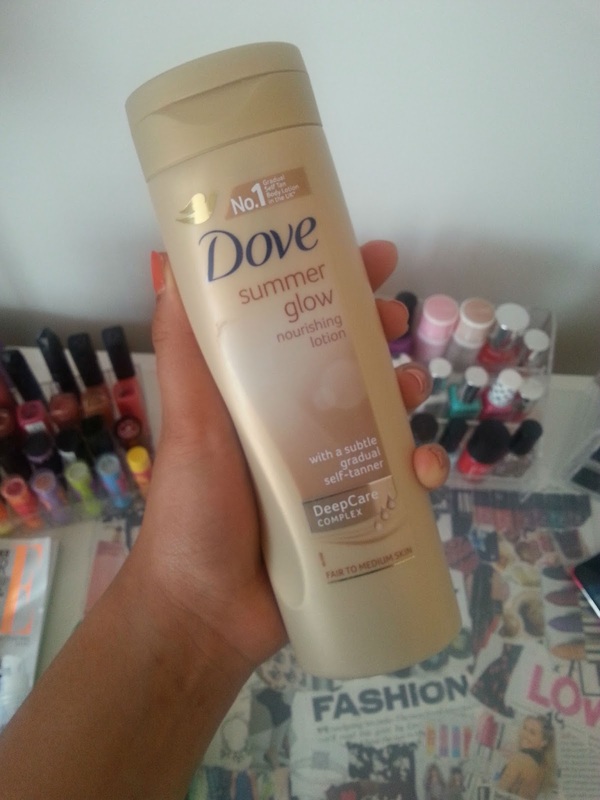 The whole fake tan thing is annoying for me and I haven't really joined the bandwagon, but I have been loving the DOVE Summer Glow because it adds such a natural glow to my skin. Doesn't leave a nasty smell or go all patchy after a while. I love it!! I have so many favourite summer songs, but my fav at the moment has to of course be Cheryl's Crazy Stupid Love! I just love her! I love my statement necklaces and did a whole post on the obsession of them, which you can read here. They are all so pretty and can't stop buying them. I can't pick a fav fragrance either because I love so many and so many different ones, but the Juicy Couture Viva La Fleur is my go to one and I love it! At the moment I am loving Mindy Kaling's book 'Is Everyone Hanging Out Without Me?' its such a good read and would recommend it to anyone wanting a good summer read. I am honestly excited to just rest and chill. Year 12 has been so busy and know I am just relaxing and doing everything slowly!